Come hear the music that moved a nation’s spirit! 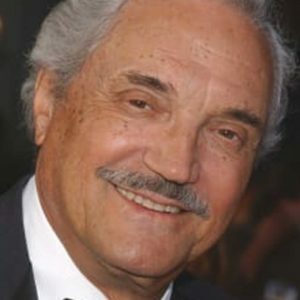 Special guest star Hal Linden, one of TV’s most iconic personalities, joins the internationally acclaimed, musically jam-packed production, In the Mood: A 1940s Musical Revue. 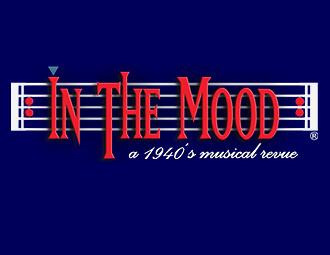 Currently on tour for its 25th silver celebration and returning for its 8th time at the Playhouse, In the Mood showcases some of the most iconic music and dances of the 1930s and 40s. Songs like, “Swingin’ on a Star,” “Tuxedo Junction,” “Boogie Woogie Bugle Boy,” “Sing Sing Sing,” “Chattanooga Choo Choo,” “I’ll Be Seeing You,” “La Vie En Rose,” “Take the A Train” and “The Last Time I Saw Paris,” as played by the String of Pearls Orchestra, are just a small part of the magic that imbues this special celebration of and salute to The Greatest Generation. Audiences will be enthralled not only with Mr. Linden’s recollections of his early days with big bands, but also by the show’s singers, dancers, period costumes, orchestral arrangements and, of course, the tribute to America’s veterans from World War II to today. It is a show for all generations that will transport you back to the most significant time in American history. It is a show that will stir your heart and your memories. It is a show not to be missed! Click below to hear Hal Linden on the clarinet! Come hear the music that moved a nation's spirit!